Don't miss this one. 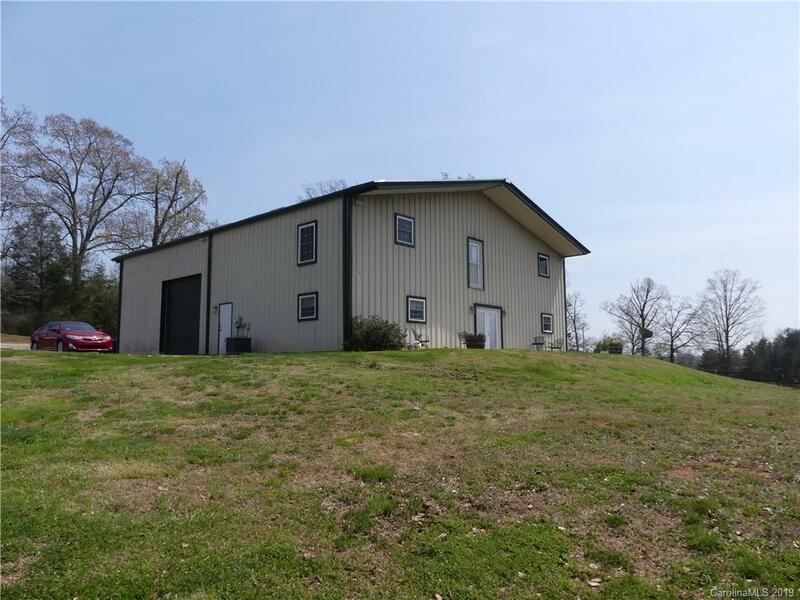 Two homes located on approximately 11 acres. 2011 Bachelor is a steel building home with barn. Beautiful pasture views. Fenced and cross fenced. The mobile home located on the front is a 3 bedroom, two bath and has approximately 1800 square feet. There are several outbuildings on the property also. 7 stall barn plus wash rack. Stalls have mats with gravel.